In today’s feature on A.J. Ellis, the Dodger catcher said he had no idea how high he ranked among the franchise leaders in games caught. But there was one piece of history that Ellis was acutely aware of. That’s when I asked him if he remembered his last stolen base. He was exactly right. 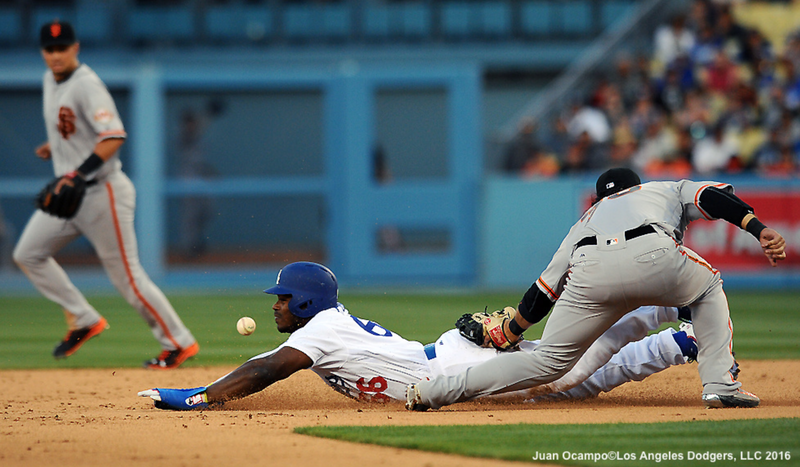 Ellis has reached base 632 times in his career, without a steal. In MLB history, only four steal-heeled players, led by Russ Nixon (835), have been on the bases more — though Wilson Ramos, the opposing catcher in the recently completed series against the Nationals, is coming up, well, fast behind Ellis. 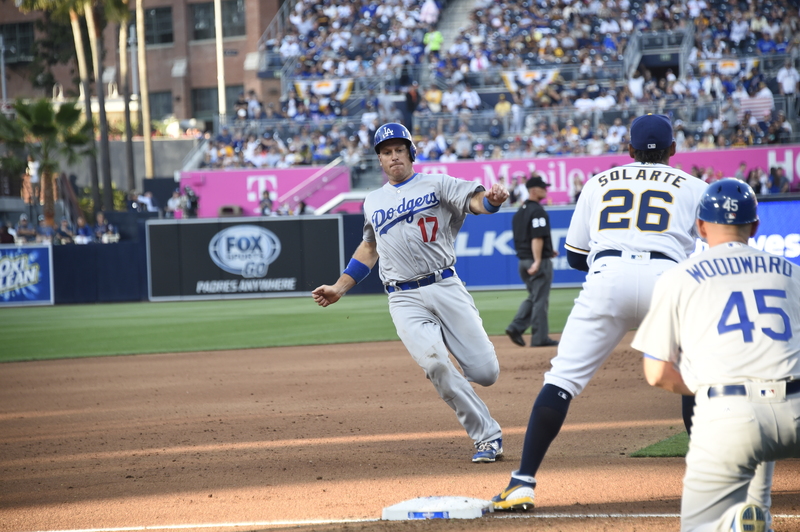 Ellis has a firm grip on the Dodger franchise record, having sped past Al Ferrara. How badly does Ellis want to get a steal before his career is over? Or does he even want one? When it was all over, Yasiel Puig and Dave Roberts discussed the highs and lows of Puig’s day after today/tonight’s 17-inning Dodger victory. Forgive me Maury Wills for what I’m about to write. Through the first 16 games of the year, the Dodgers are 6 of 10 in stolen base attempts, and there are only seven Major League teams with fewer stolen bases. It’s pretty clear with the unit they have, they aren’t going to be near the top of baseball, or the National League for that matter, in stolen bases. Would it matter if they stole a lot of bases? 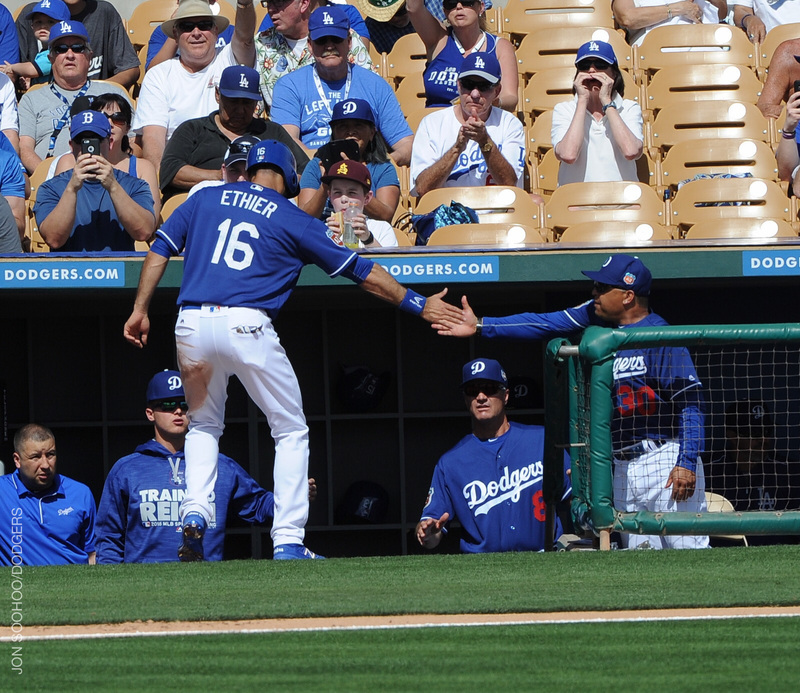 The first inning of the Dodgers’ 6-1 Cactus League opening victory over the White Sox (summarized by Ken Gurnick of MLB.com) was a Spring Training work of art. After Clayton Kershaw’s initial shutout inning, leadoff hitter Howie Kendrick worked a walk off Chicago starter John Danks. 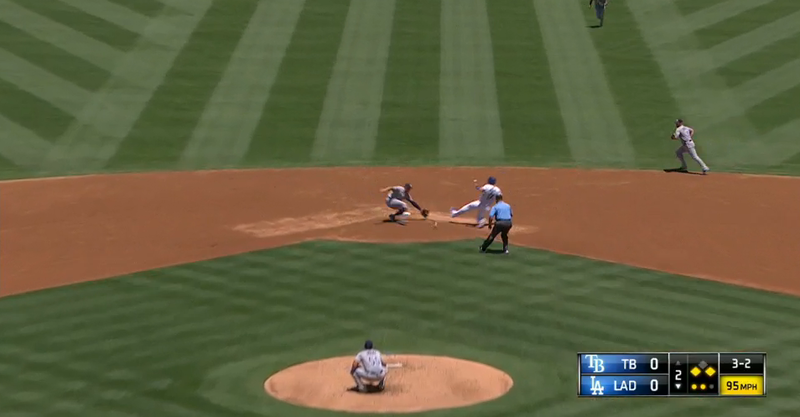 Facing the White Sox lefty in his first at-bat of the season, Andre Ethier singled the opposite way. Two of the next three hitters — Yasiel Puig and Yasmani Grandal — then hit solid RBI singles. Significantly, a baserunner went from first to third on each. 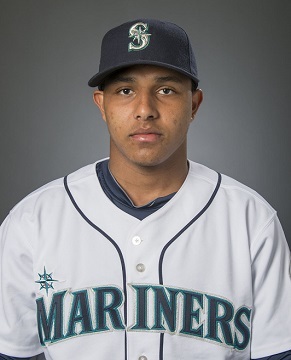 Speedy, switch-hitting minor-league infielder Erick Mejia has been acquired by the Dodgers from Seattle in exchange for right-handed pitcher Joe Wieland. Mejia, who turned 21 in November, played at four levels in 2015, spending most of his time with Single-A Everett, where he had a .361 on-base percentage and was successful in all 18 of his stolen-base attempts. Over his last two years, Mejia has stolen 33 bases in 36 attempts. On August 3, Mejia was named Northwest League Player of the Week, after going 12 for 28 with a double, triple, two walks and two steals. 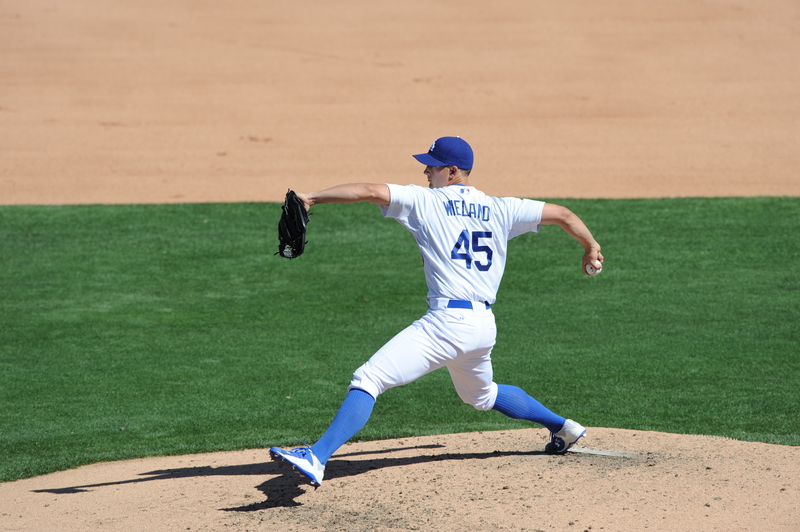 Wieland, who was acquired 13 months ago in the Yasmani Grandal trade, made two starts for the Dodgers, allowing eight runs in 8 2/3 innings. He spent most of the season with Triple-A Oklahoma City, delivering a 4.59 ERA, 1.41 WHIP and 7.3 strikeouts per nine innings. He turns 26 later this month. Major League outfielders 33 years old or above who are at least semi-regulars (at least 300 plate appearances) are a rare breed. And history shows, that they’ve been rare since the beginning of the 20th century. In 1906, there were 11 of them. In 1966, there were three. In 2015, 17 players fit that category — including Andre Ethier, who was a top-five offensive player out of that group (click to enlarge). 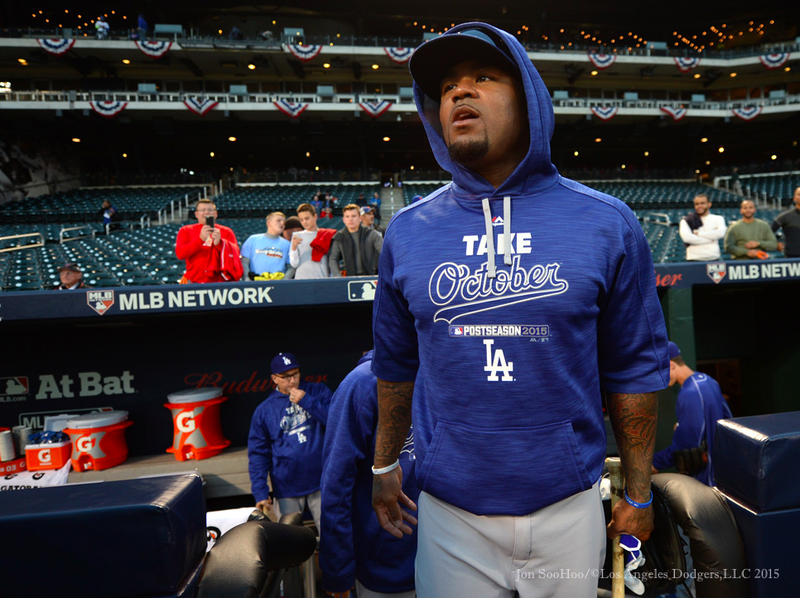 But this discussion is about another subset of that category because the subject of this story is Carl Crawford. That subset is the mid-30s outfielder with speed. The Dodgers’ Wednesday trade that brought over a trio of prospects from the Chicago White Sox added a new entrant into the race for second base in 2016. And if it’s a foot race we’re talking about, Micah Johnson would win — hands down. Johnson, 24, is an interesting figure. He doesn’t fit the Dodgers’ recent profile of guys who give the team flexibility by playing multiple positions. In four minor league seasons, he has played second base only. But his speed on the basepaths offers the Dodgers something they were obviously short on last season. In 2013, Baseball America rated him as the best baserunner in the Low-A South Atlantic League, a season in which he stole 84 bases in 110 tries. In the 52 days that Chase Utley has been a Dodger, some of the most common compliments have been about his aggressiveness, especially on the basepaths. 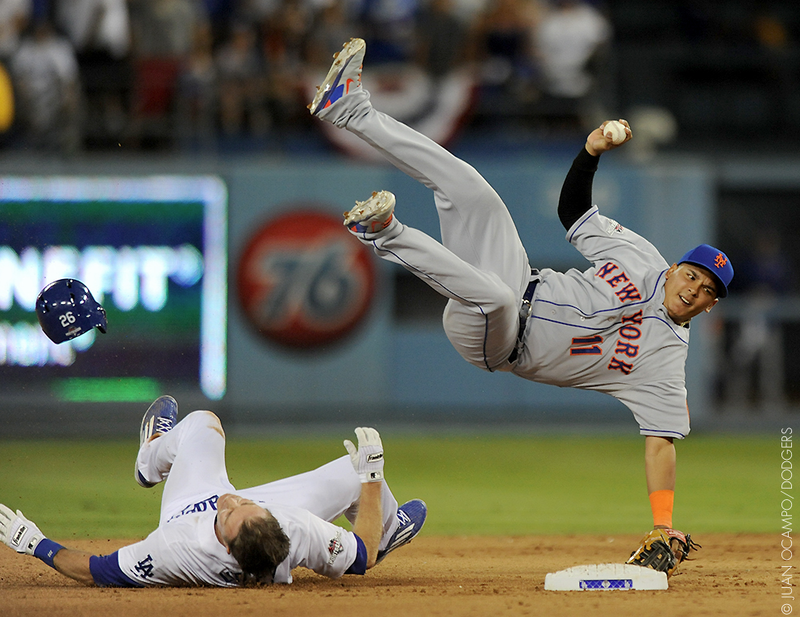 One Utley baserunning play in the seventh inning of the Dodgers’ 5-2 National League Division Series victory Saturday night resulted in a collision, a broken right fibula for Mets shortstop Ruben Tejada and a gargantuan swing of momentum in favor of the Dodgers. All of those forces combined to create controversy as well because of the nature of the slide.